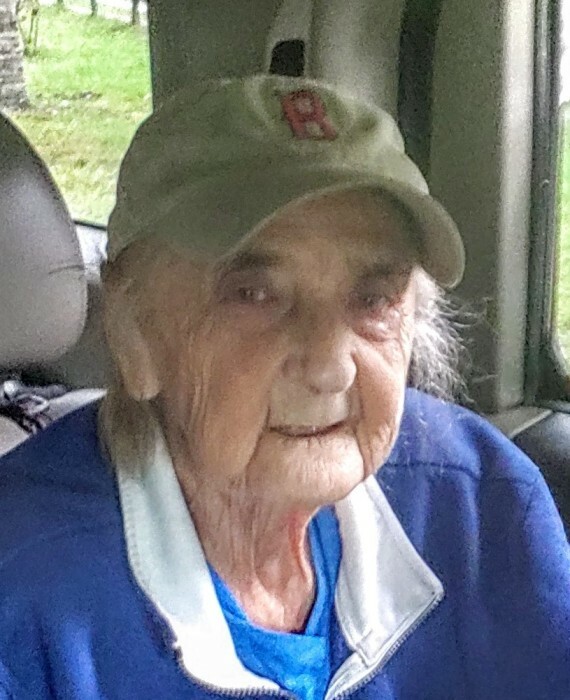 FLORIDA – Frances Katherine (Chroniak) Pugliese, 90, of Deland, Florida, passed away peacefully on November 24, 2018. Born on September 11, 1928 in Concord, she was the daughter of the late Wasyl and Christine (Bednarzyk) Chroniak. Frances was educated in the local schools and later went on to work for many years at Sprague Electric and later at Sam’s Club. In March of 2018 she moved to Florida to be closer to her children. She enjoyed fishing, swimming and being outdoors. Besides her parents, she is predeceased by a sister, Pauline Chroniak. She is survived by her son, Tom Pugliese of Lake Helen, FL; her daughter, Christine Korpi of Deland, FL; her grandchildren, Rachel Pugliese of Lake Helen, FL, Thomas Pugliese of Deland, FL, Brian Pugliese of Lake Helen, FL, Kimberly Pugliese of Lake Helen, FL, Jennifer Thompson of Deltona, FL and Nicole Summersill of Pickins, SC; and six great grandchildren.